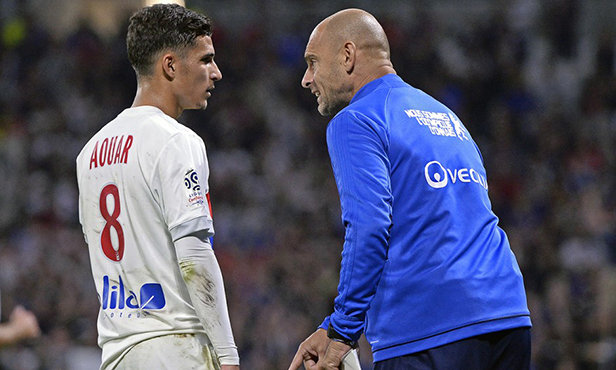 Reserve your seats for OL-Monaco - the Ligue 1 Conforama Week 9 clash at Groupama Stadium on Friday, 13 October - from €30. Don't miss out! 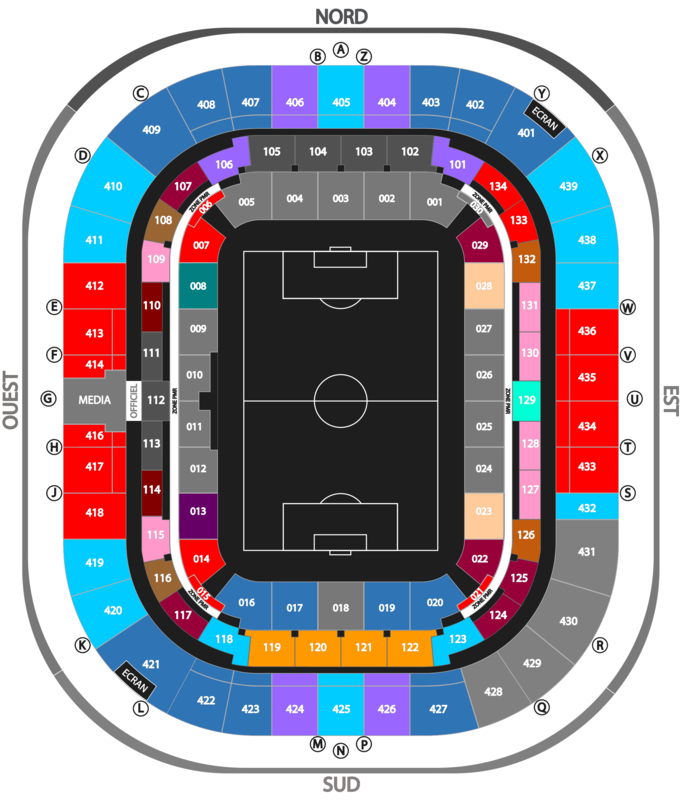 Get your tickets at the ticket office at Groupama Stadium, our online ticket shop or by telephone on 0 892 69 69 69 (0.05€/min) as well as all good ticket outlets. Find all the information on the different modes of transport to get to Groupama Stadium, the purchase of parking, shuttle or park-and-ride tickets - as well as schedules for pre-match shows and accessibility (when tram shuttles begin and parking lots open) - here. Buy your stadium parking ticket here. 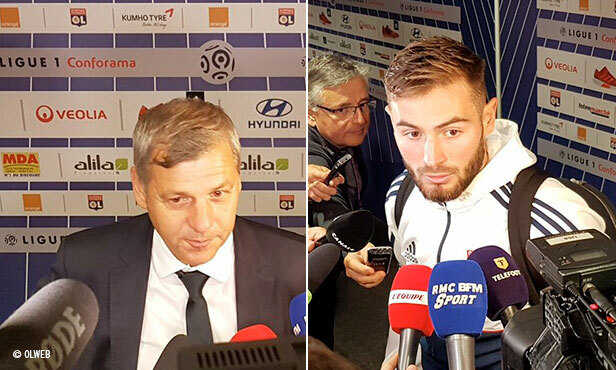 Get all the info and find out about unique experiences to be had before and after the match (different ways to get to Groupama Stadium, the brasserie pack, the VIP experience, the pack escape game and our mobile app) on our dedicated site. Groupama Stadium is getting ready to play host to Ligue 1 Conforama's biggest sides. 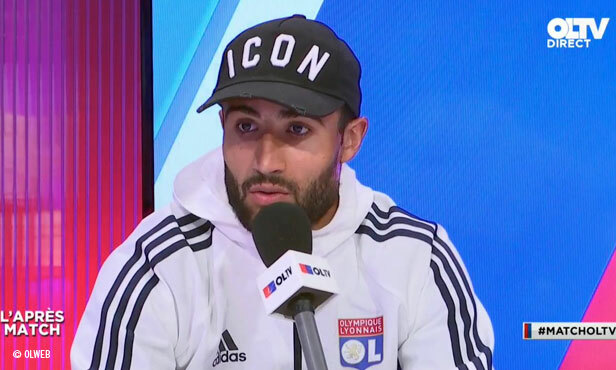 Olympique Lyonnais are offering supporters an excellent deal on a pack of three matches or with the clash with PSG plus a choice of two more (ASM, OM or ASSE). 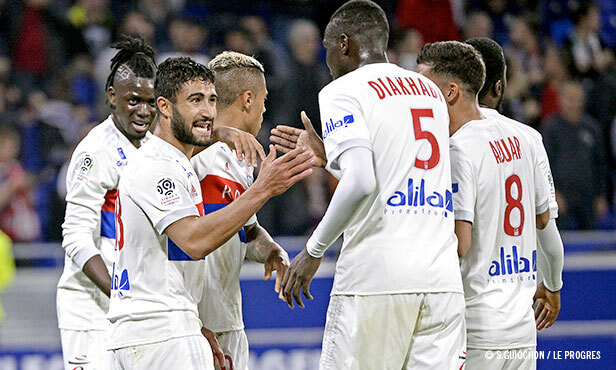 Some of L1 Conforama's biggest fixtures - matches that often turn out to be classic battles against OL and its biggest rivals - are looming at Groupama Stadium. These matches, played in magnificent atmospheres, make their mark on a season and often play a role in the end-of-season standings. 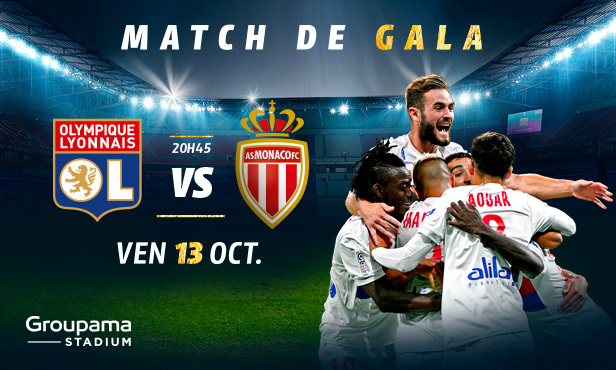 • The first big clash will be the visit of reigning Ligue 1 Conforama champions AS Monaco on Friday 13 October at 20:45. 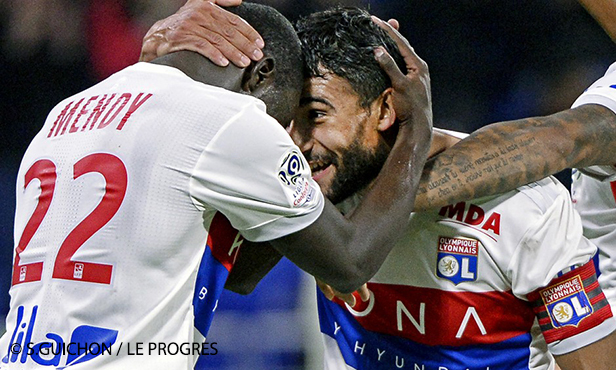 • The Olympico against Olympique de Marseille will take place on Sunday 17 December at 21:00. • The visit of Paris Saint-Germain and all its stars will be held on Sunday 21 January at 21:00. • And finally, the derby against AS Saint-Etienne will explode on the weekend of 24 February. 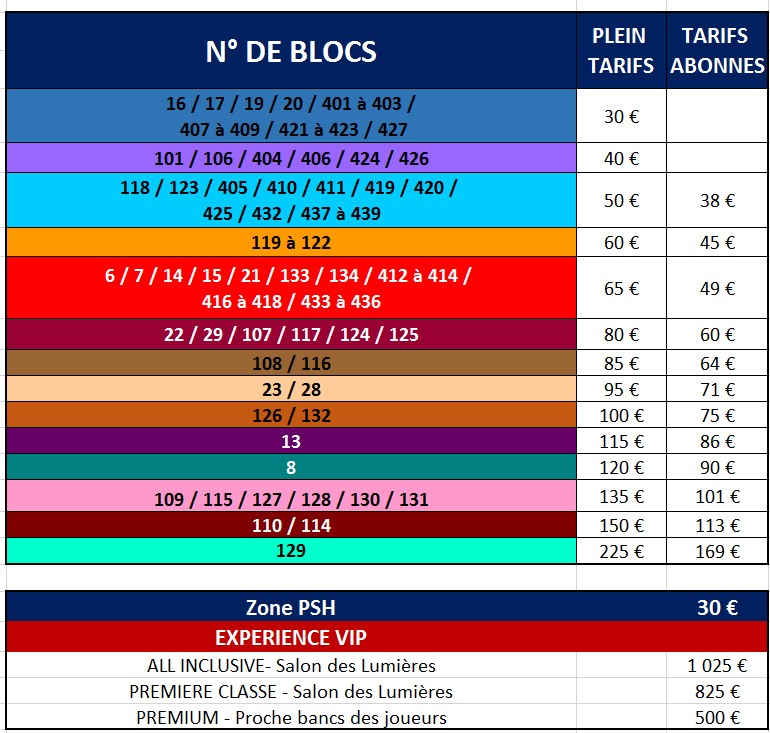 Resesrve your Groupama Stadium three-match pack from €90! 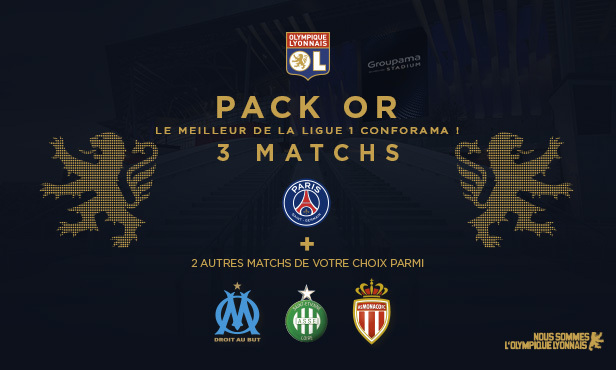 As of Monday 16 October at 10:00 (after the Monaco match), the three-match packs (PSG + OM + ASSE) will go on sale to the public.